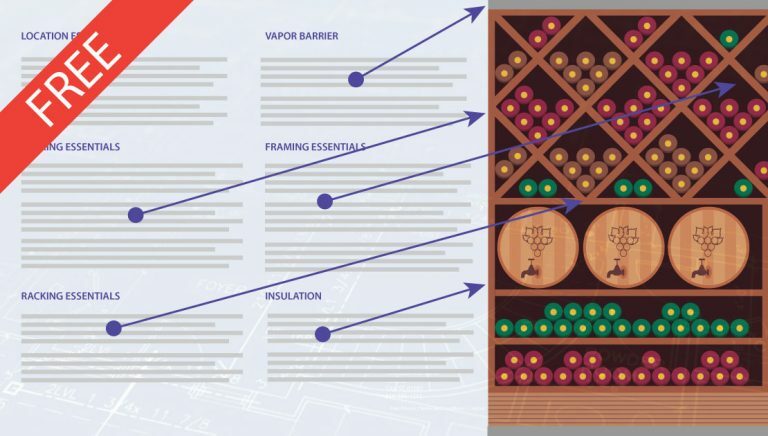 Many wine collectors dream of building a wine cellar in their home, but don’t know where to start. At Wine Cellar Technologies, we understand. We’ve been designing and building custom wine cellars for 10+ years, and are here to help. Wine Cellar Construction is fundamentally different than regular rooms, so specializing in wine cellars makes a difference. We employ the finest construction methods to bring our clients the most robust cellar environments. Our Construction Services include the full range of construction services required to build the most demanding cellars. We have capabilities ranging from the simplest residential cellar rack to the most complex commercial application for the finest restaurants.